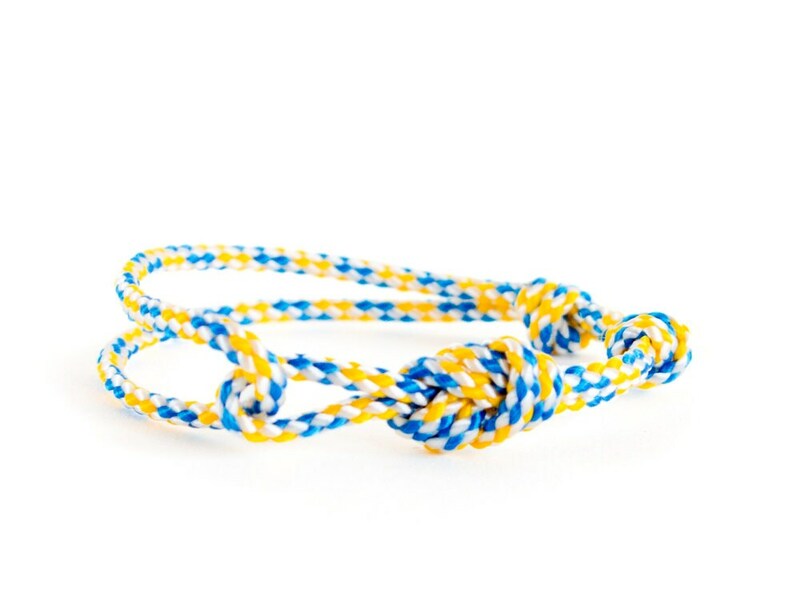 This is a rock climbing bracelet, unique in our bouldering bracelet and climbing rope bracelet collection. 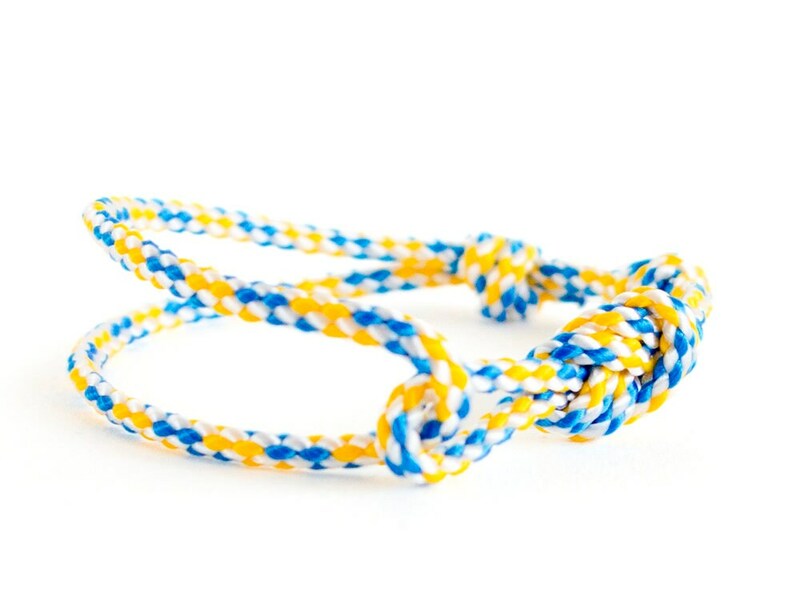 Created for every rock climber, who loves climb and climbing jewelry. 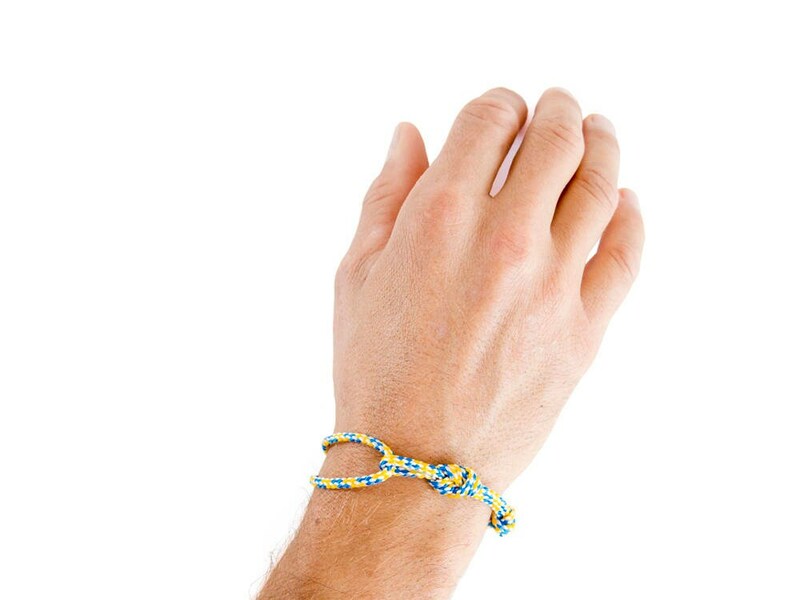 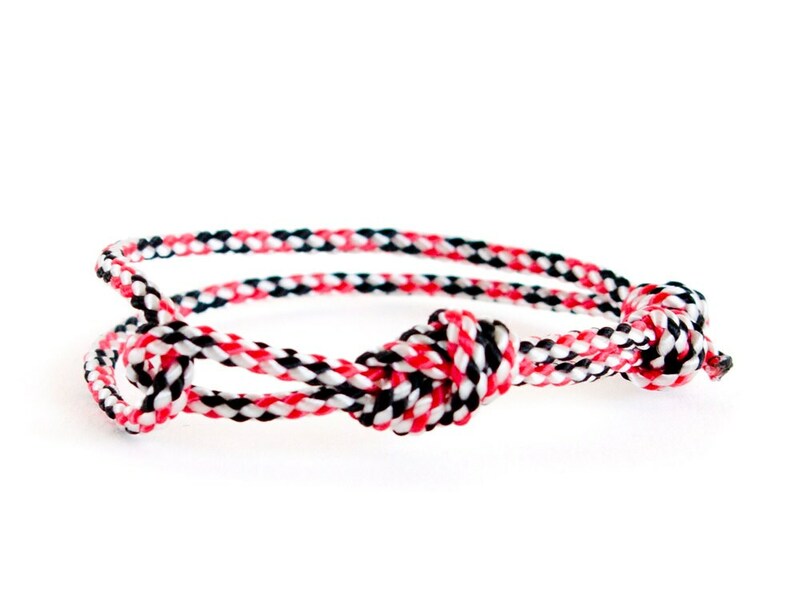 This climbing rope bracelet can be used of men and ladies - it is unisex one. 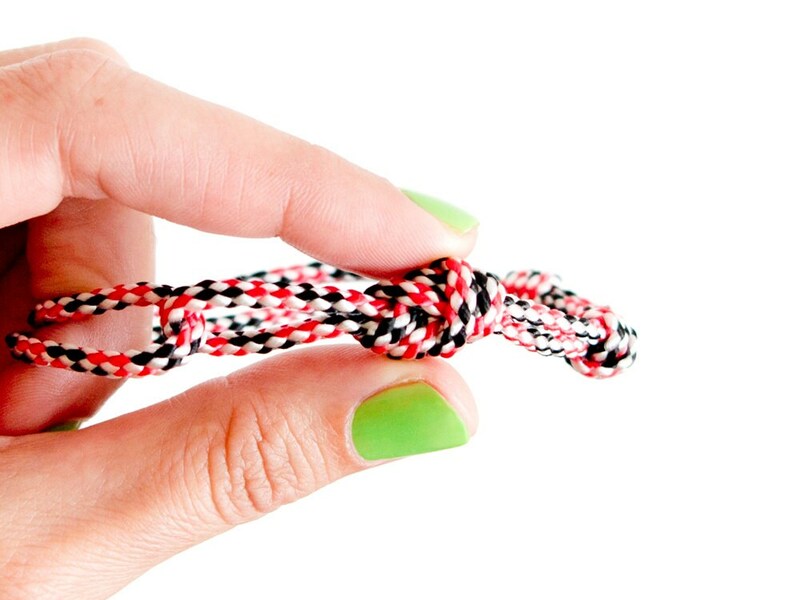 You can adjust its length when you slide the knot. 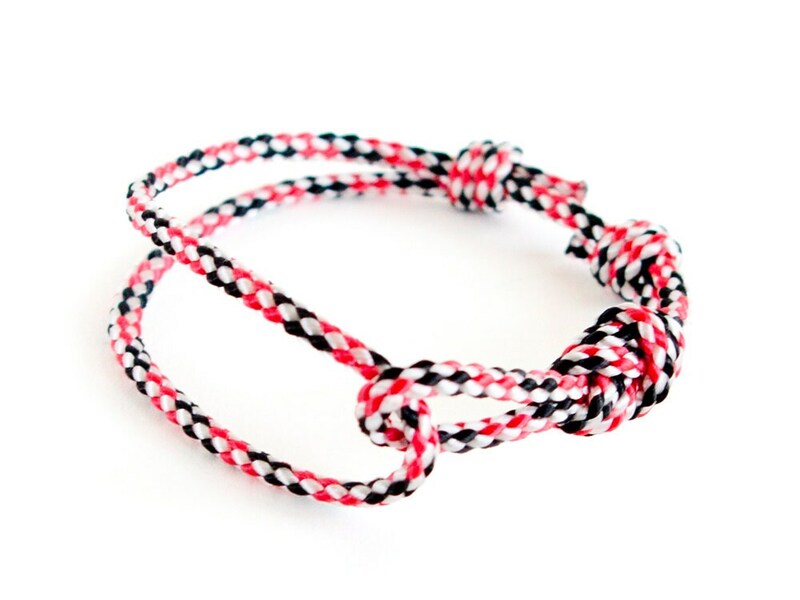 The bouldering bracelet length can be modified from 17 cm (6 11/16") to 24 cm (9 7/16"). 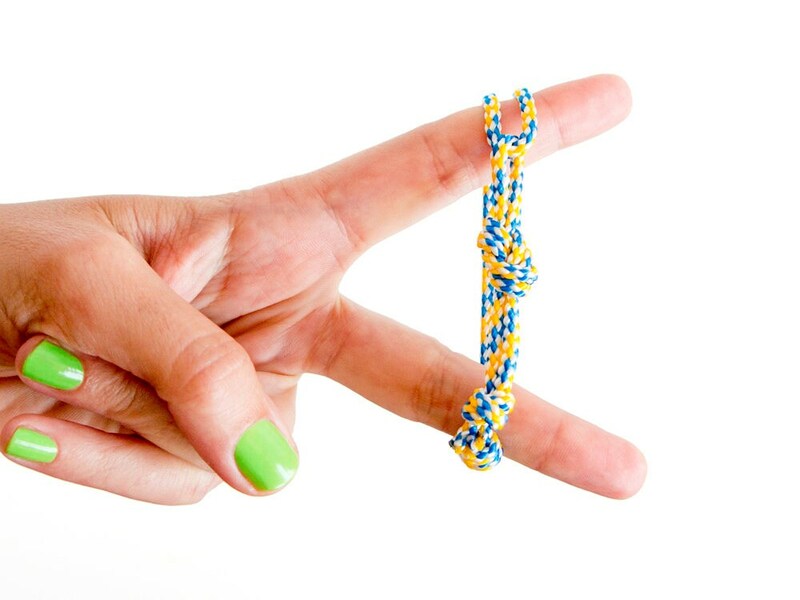 It is lightweight and slim. 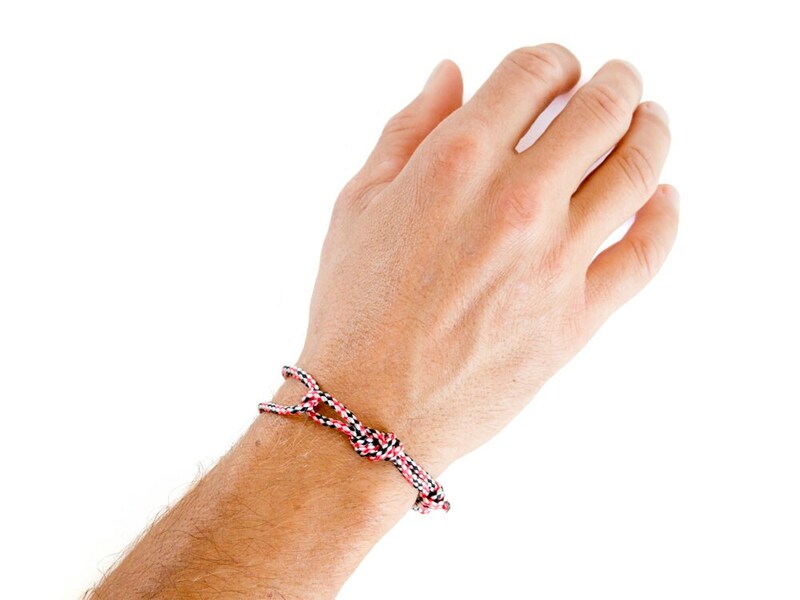 Your wrist won’t feel weighed down, and you don’t have to worry about scratching or breaking the bracelet.